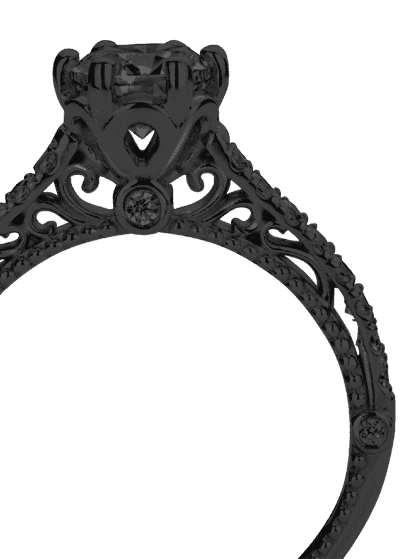 A unique ladies wedding ring, especially designed by our own jewel designers. An unusual ring that matches each style. This fantasy wedding ring WH2212L25AP is made by hand by our goldsmiths in our own crafting studio. By using a combination of the most modern techniques and ancient craftsmanship, your WH2212L25AP ring is created to perfection. This ladies wedding ring has an ±5 mm width and has a shiny finish. 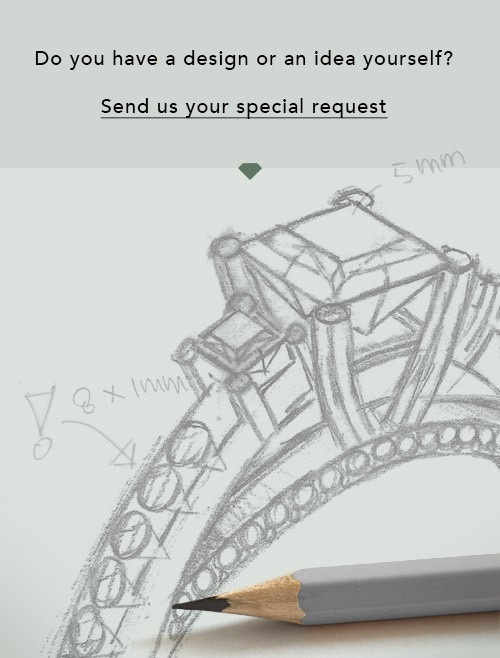 Here, the fantasy gold wedding ring is shown. An exquisite wedding ring, a celebration of your wedding day!